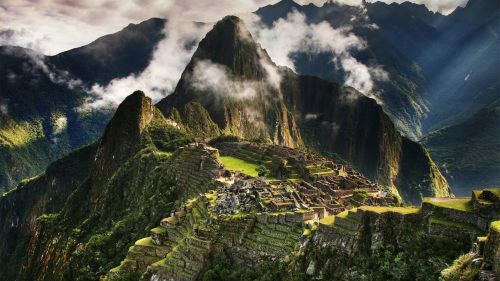 Aeromexico has dropped the price of their August and September 2019 flights from Calgary to Lima, Peru down to $538 CAD roundtrip including taxes. The flights have 2 stops each way (Vancouver and Mexico City). calgary, yyc, flight deals, lima, peru, lim, south america and aeromexico.